Der Kauf dieses Podcast gibt ihnen Zugriff auf mindestens sechs Folgen, die bereits veröffentlicht sind oder noch veröffentlicht werden. Audible-Abonnenten haben kostenlosen Zugriff auf den Podcast. Caught by the FBI, Abdullahi was more scared of his parents. Dina talks dopamine with help from well-fed rats. Reflecting on the victims of a teen suicide contagion. Private thoughts of a teen kicking his addiction. A bullied teen’s deadly revenge still feels surreal. 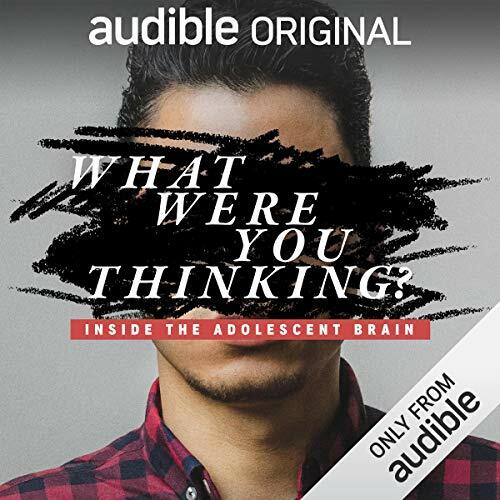 Life is full of questions & teen brains want answers. normally I prefer to listen to podcasts in my mother language, as I listen to them to relax. but then I found the 6 podcasts of what were you thinking and I was directly addicted! smart intelligent really interesting - once started I needed to listen to all 6 stories!! 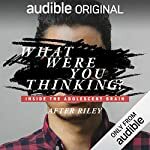 one of the best podcasts on audible!